After a series of teases and leaks, Hitman 2 has been officially revealed by developers IO Interactive. WB Games has announced the sequel to 2016's episodic Hitman will be available on the PS4, PS4 Pro, Xbox One, Xbox One X, and PC on Nov. 13. The story will follow Agent 47 as he works to "hunt the elusive Shadow Client and unravel his militia once and for all." The trailer includes a vignette of a Miami racing meet-up location, but "sun-drenched streets and dark and dangerous rainforests" are also on the cards. However, those who preorder the Silver, Gold, or Collector's editions of Hitman 2 now will immediately gain access to the standalone co-op mode Sniper Assassin. Two players can work together online to take down targets, though it also offers a single-player mode. 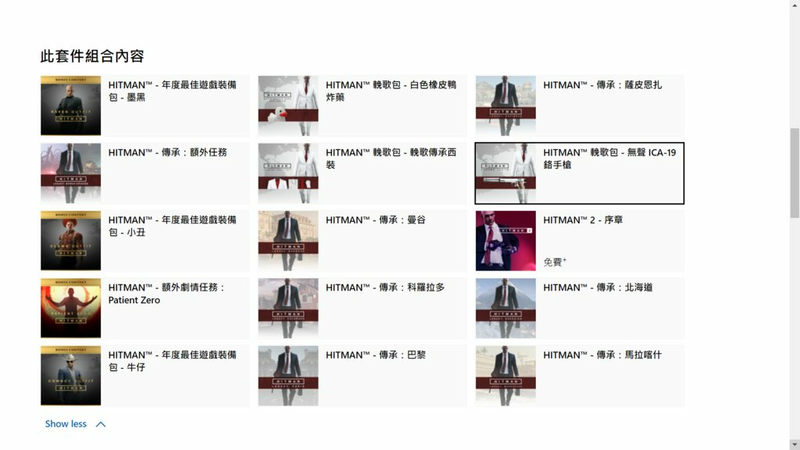 Hitman 2, as opposed to its predecessor 2016's Hitman, appears to not be an episodic adventure. According to WB Games' official release, no mention of episodes is made. Instead, only a single release date has been provided. A WB Games representative confirmed to IGN that the full game will be released on Nov. 13, rather than spaced out among episodic releases. 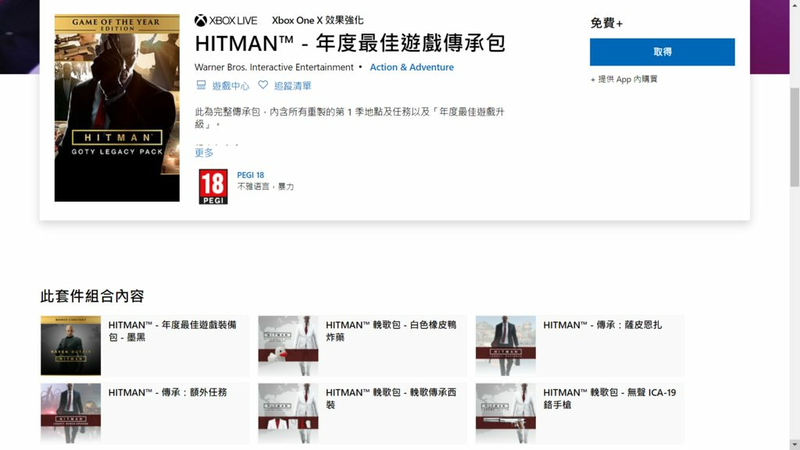 The sequel was previously leaked due to a logo for Hitman 2 being found on the Warner Bros Game Live website on Monday.